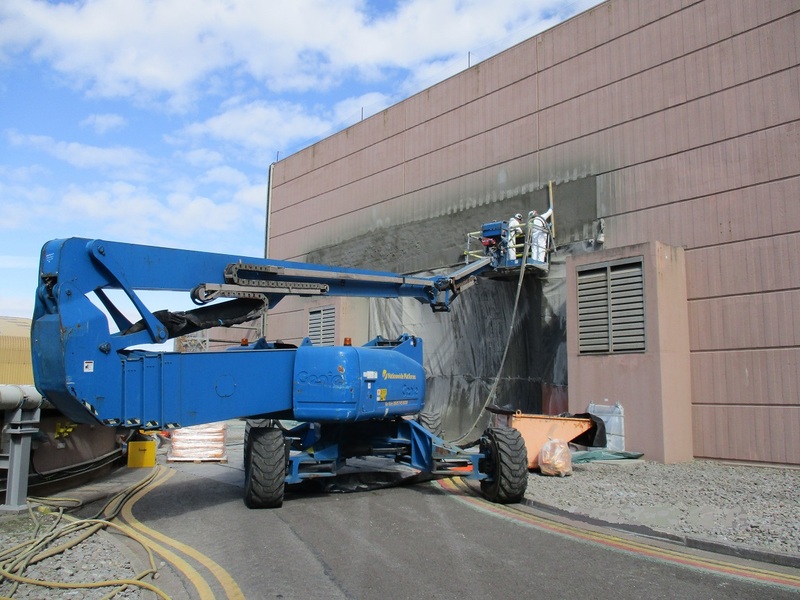 CSC Services have repaired a fifteen-metre area of hollow concrete at Hinkley Point B Power Station using a Sika spray applied concrete. Environmental exposure had caused significant concrete spalling to an area of the Gas Turbine House at the Power Station. The repair was required to mitigate potential health and safety issues and ensure plant reliability. Due to the size of the repair, and the requirement for business operations to continue unaffected at the Power Station, SikaCem 133GP Gunite, a cement-based, polymer-modified sprayable grout, was specified. To complete the repair, the area was broken out using mechanical means. This was due to the sensitive nature of the site. 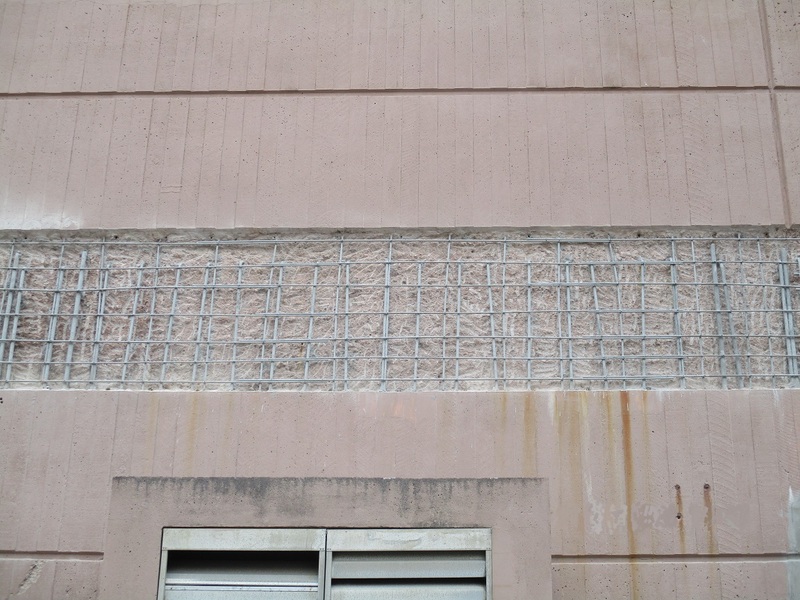 A steel rebar specification was implemented. Steel was fitted, secured and protected using a Sika steel protection system. 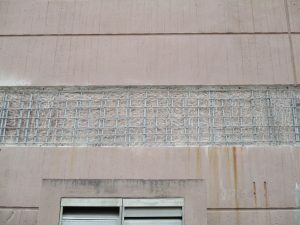 The remaining concrete was thoroughly cleaned to ensure it was free from dust, loose material and any other surface contaminant. The sprayed concrete was then installed in layers to prevent sagging or slumping. Striking off the Gunite with a straight edge was carried out to finish, before the area was coated for an aesthetic finish. 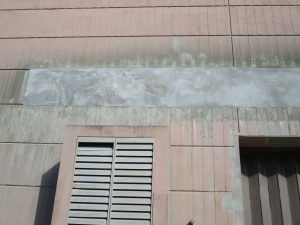 An anti-carbonation coating was used to protect the concrete from further carbonation. The work was completed over four days, as part of the 2018 Concrete Spalling Remediation Programme at Hinkley Point B Power Station. 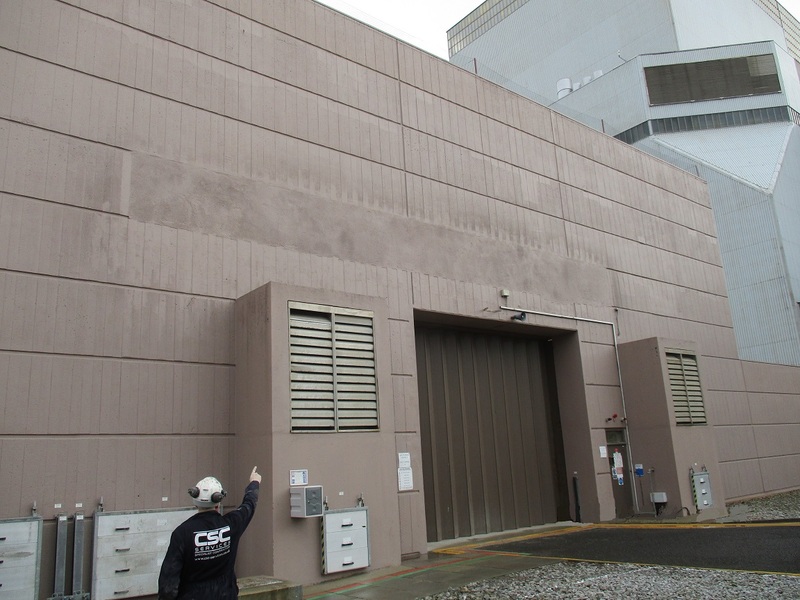 Over 300 significant repairs were completed at the Power Station over a 6- month period for client EDF Energy. 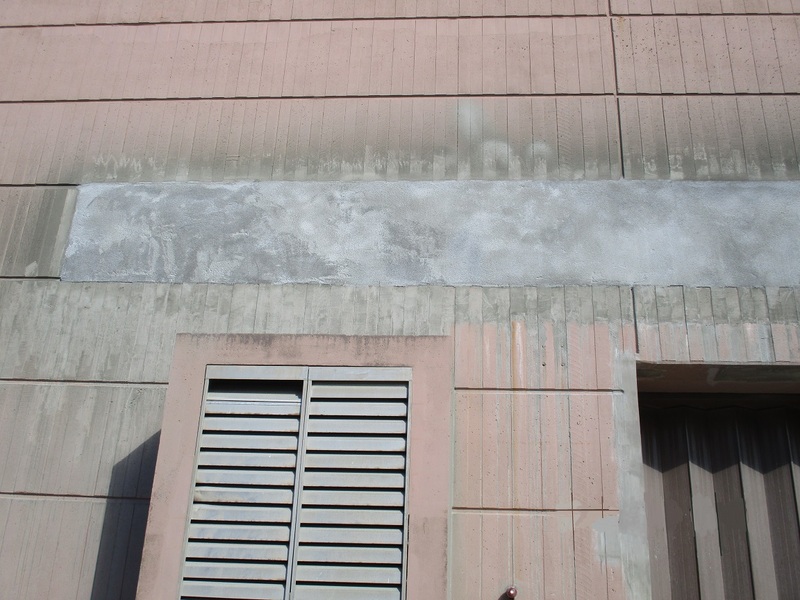 For more information on spray applied concrete and the other refurbishment solutions that CSC Services can provide visit the repairs section of this website.